Righthander Frank Sullivan was signed by the Red Sox out of Southern California in 1948 and joined the team’s rotation in 1954. Frank Sullivan, a two-time All-Star with the Red Sox and a member of the team’s Hall of Fame, died Tuesday, four days before what would have been his 86th birthday. The cause was complications from pneumonia. Sullivan was 90-80 with a 3.47 ERA for the Sox from 1953-60. He played parts of 11 seasons in the majors, winning 97 games. 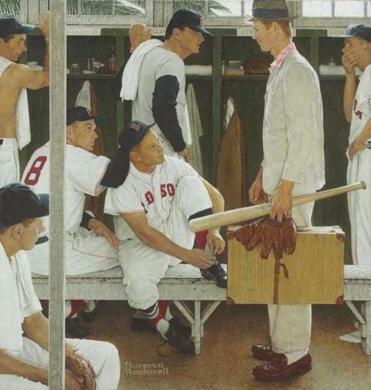 Sullivan led the Red Sox in ERA from 1954-57 and was their Opening Day starter three times. The Red Sox signed the 6-foot-6-inch righthander in 1948 out of Southern California. After a two-year stint in the Army, Sullivan made his major league debut in ’53 and was in the rotation a year later. 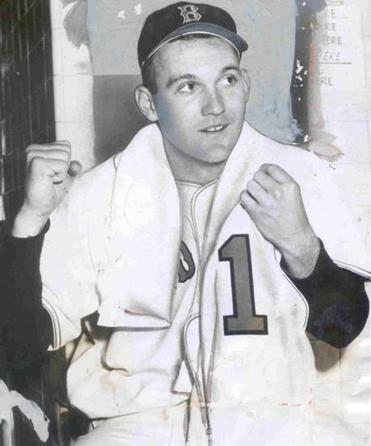 Sullivan took the loss in the 1955 All-Star Game in Milwaukee, giving up a walkoff home run to Stan Musial in the 12th inning after throwing three scoreless innings. He was 18-13 with a 2.91 ERA that season and led the American League with 260 innings. Traded to the Phillies after the 1960 season for Gene Conley, Sullivan left the Red Sox ranked fifth in team history with 201 starts. Sullivan spent the last 50 years living in Hawaii and worked at a number of golf courses. The team said he last visited Fenway Park in 2014. Sullivan is survived by his wife Marilyn, son Mike, son Mark, daughter-in-law Leihina, and four grandchildren. The Red Sox avoided arbitration with righthander reliever Junichi Tazawa, signing him to a one-year deal worth $3.375 million. Tazawa, 29, appeared in 61 games last season and had a 4.14 ERA. He will be a free agent after the coming season. Tazawa filed for $4.15 million with the Red Sox countering at $2.70 million. They settled at $50,000 below the midpoint. The only arbitration-eligible player left to make a deal with is lefthanded reliever Robbie Ross Jr. If the sides cannot come to an agreement, a hearing would be held next month in Phoenix. Single-game tickets for most Red Sox home games go on sale Jan. 30 at 10 a.m. Tickets will be available online at redsox.com or by calling 877-REDSOX9. Information on Green Monster tickets also will be announced at a later date.